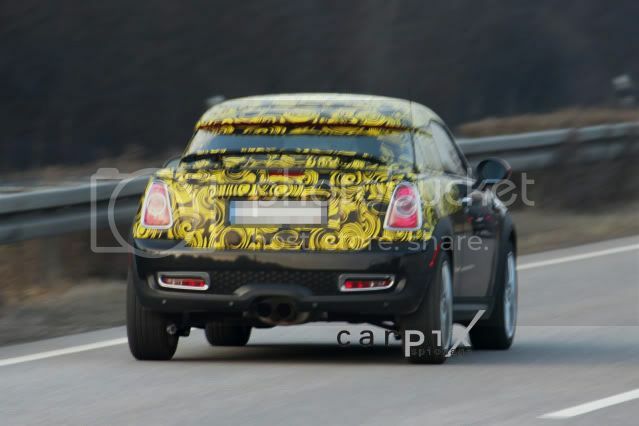 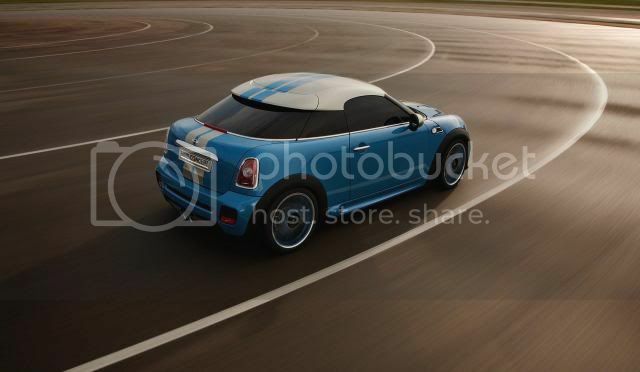 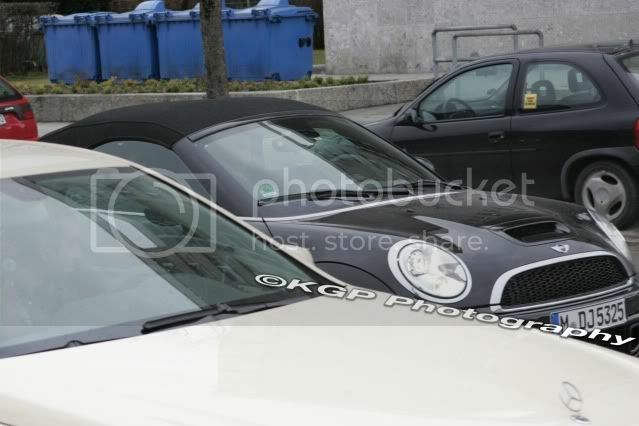 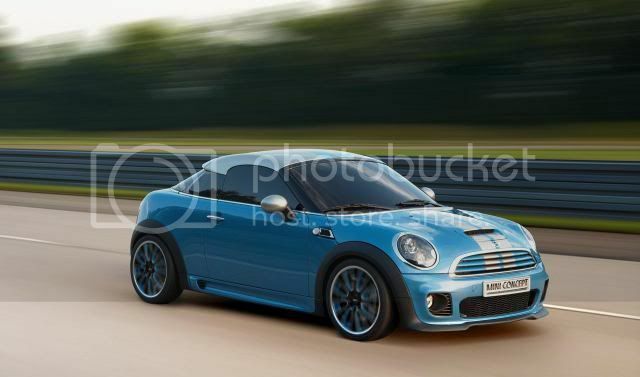 Spies have caught the Mini Roadster and Coupe undergoing final shakedown testing in Germany. 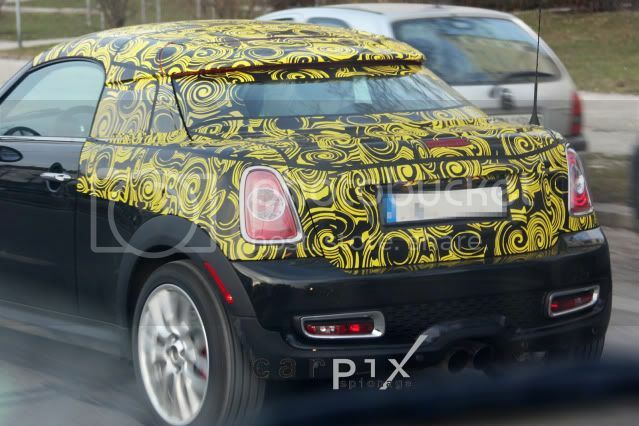 Although the vehicles in the images are pre-production, they give an excellent indication as to how final production models will look. 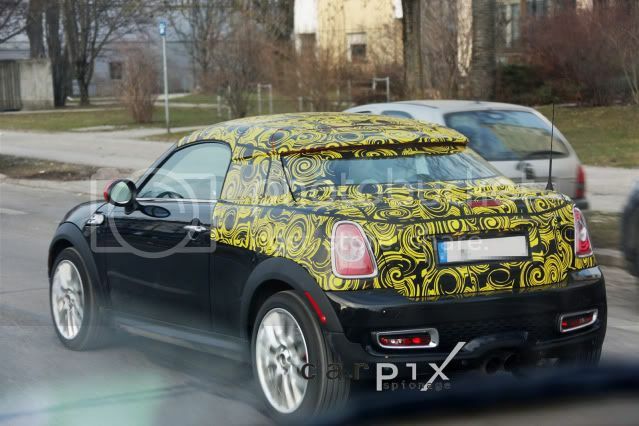 While very little has changed from the concepts, however, both models gain a speed-sensitive rear spoiler, which deploys at high speeds. 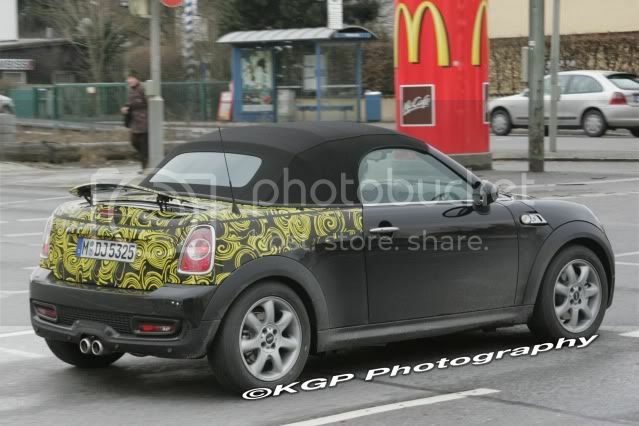 Under the hood, the same engines used in the regular Mini hatchback will feature, including the stop/start system. 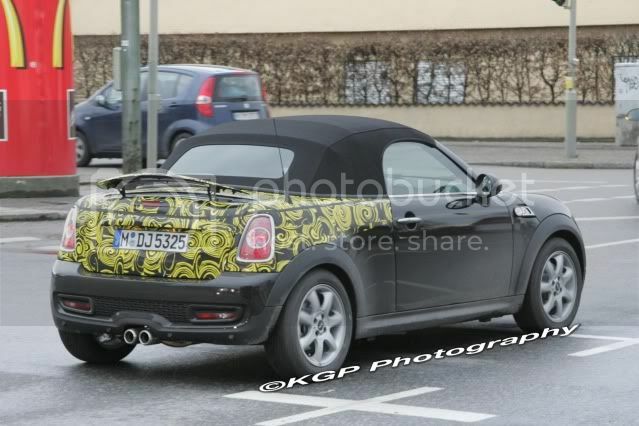 While the sport-orientated S and JCW variants will be obtainable – the latter carrying a 1.6 litre turbocharged 211bhp petrol engine –, another sportier variant may be offered on the Roadster. 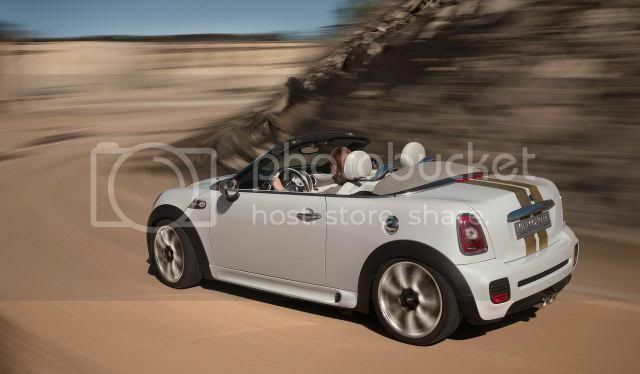 U.S sales of the Roadster will start in late Summer, with the sales of the Coupe following in 2012. 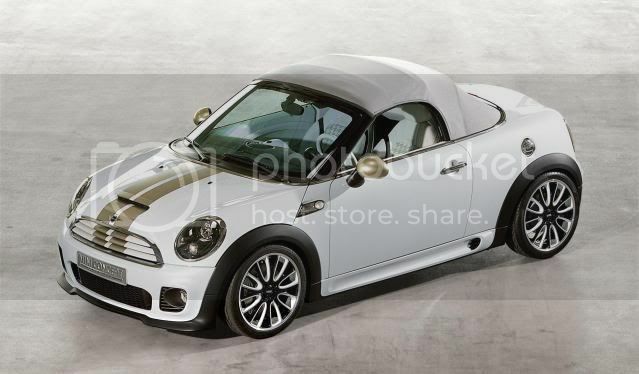 Look out for an official debut within the next few months with prices starting from £16,000.